Let’s dive right into a festive season cliché because it actually is beginning to look a lot like Christmas. And, because you learned your lesson last year, it’s time to start choosing gifts for the people you like most in life. 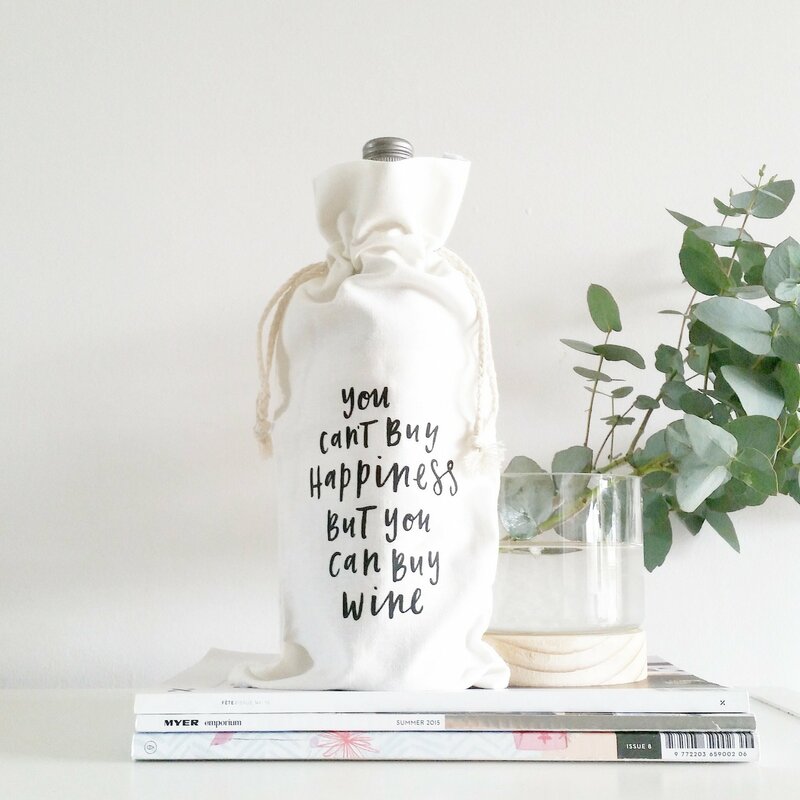 This cute wine bag dresses up any gift bottle. Made from thick canvas, it is durable enough to carry by the drawstrings, and can be reused over and over. Available in a whole bunch of sayings, it buys perfectly into the calligraphy trend that’s everywhere at the moment. Keep a few on hand, ready for dinner parties. 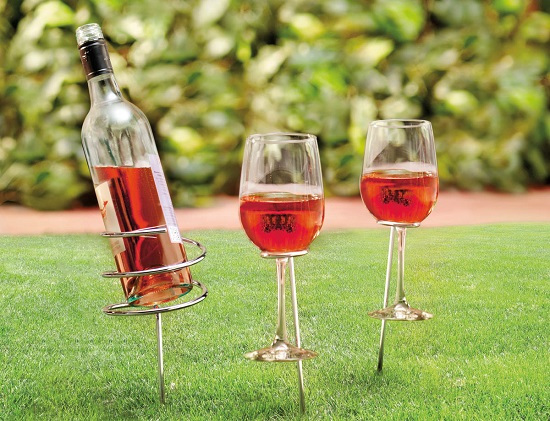 For those who love a picnic or BBQ, these glass holders are about to change your life. Packed as a pair, they pierce into the grass ensuring you won’t spill a drop (which is always on the rug, never on the grass, amIright?). 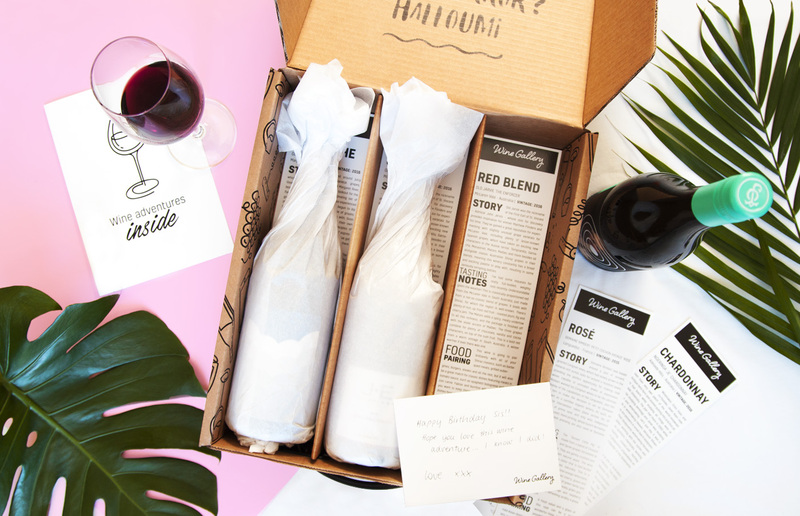 Pad out the gift even further if you’re feeling generous: put them in a picnic basket with a rug and a bottle of something delicious. 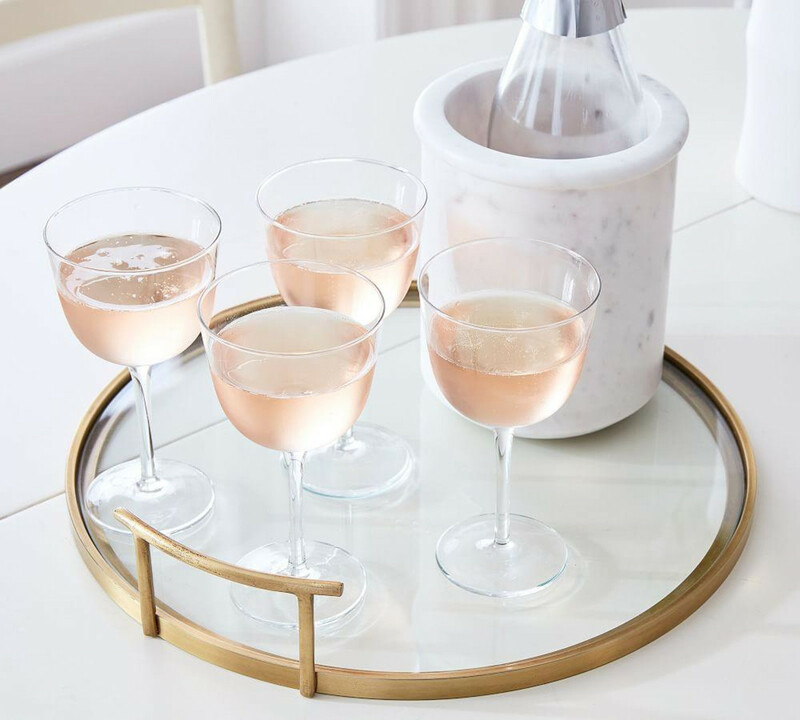 This stylish cooler from Pottery Barn is beautiful enough to display on the dining table (you’ll never buy stainless steel again) or a sideboard. Keeping it in the fridge makes it even more effective, but a chilled bottle of wine will keep itself cool for just long enough to drink it. This luxurious box set includes two of the world’s most successful wine books, in beautiful hardcover editions. 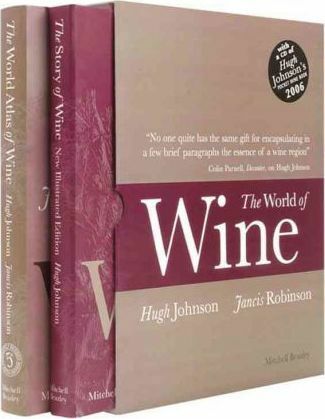 These comprehensive encyclopaedias are a must on any serious wine lover’s bookshelf. For more book recommendations, see our list here. Okay, this one's a bit outrageous, but if you want to become someone’s new best friend forever, as you taste your way through three of Italy’s great wine regions (complete with visits to private wineries) this extravagant wine tour may be just the ticket. 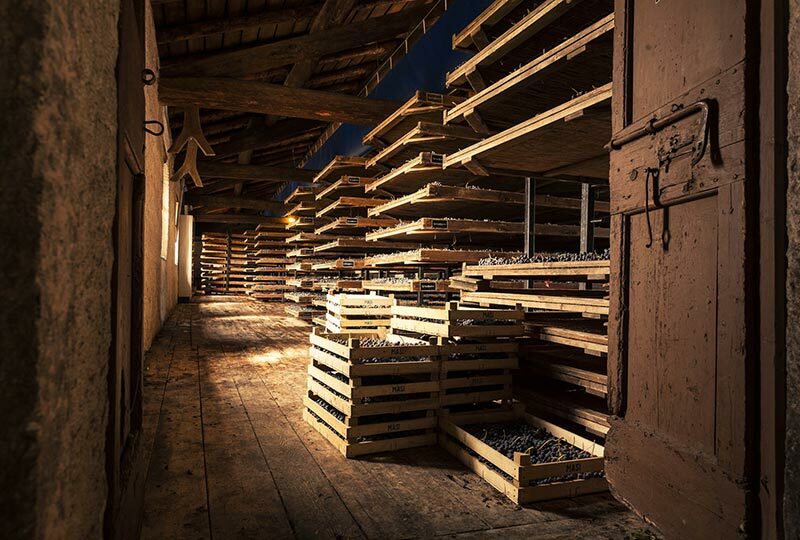 Sample Barolo and Barbaresco in Piedmont, enjoy the new darling grape Nerello Mascalese in Sicily and discover Soave under the warm sun in Veneto. You’ll never come home.